BMW dealers across the country will be launching the new 2012 models in showrooms on February 4. All of the new 2012 models will be at most dealers including the new S1000RR superbike and four new GS models with customers able to book test rides and enter a competition to tour the Artic Circle. BMW states: “Most dealerships will be hosting events including special guest appearances from BMW riders and ambassadors, welcome drinks, food, competitions and live entertainment. “BMW Motorrad Dealerships across the UK will be welcoming the new S1000RR and K1300S HP, four new GS adventure bikes – the R1200GS Rallye, F800GS Trophy and F800 GS Triple Black and the F650GS Special Edition – and the K1300R Carbon and revised F800R roadsters. Anyone visiting a Dealership as part of the New Season Launch can also enter a free competition to win a place on BMW Tours’ incredible Return to the Arctic trip, worth £2,500, for which BMW will also provide the use of a touring or adventure motorcycle. 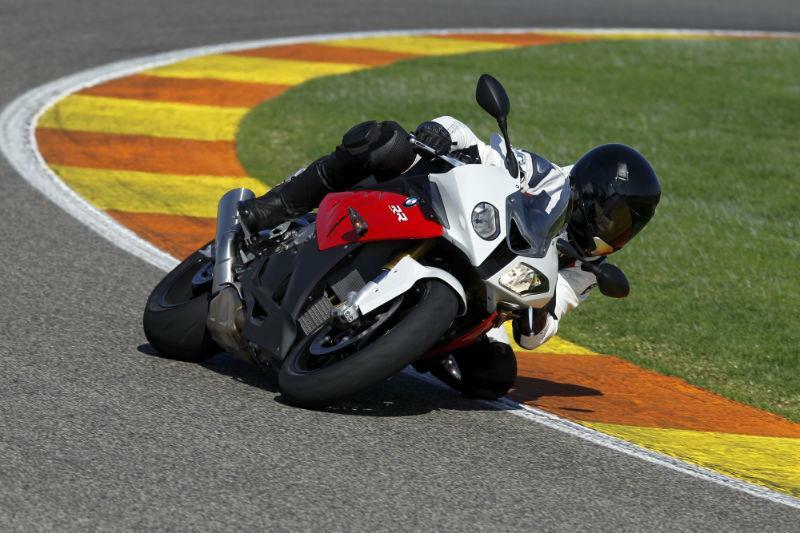 Tony Jakeman, Marketing Manager for BMW Motorrad UK, said: “The reception the new 2012 bikes have received at shows – especially the updated S1000RR – has been very exciting. Now, visitors to our dealer network will have the opportunity to see them in their local showroom and, of course, start to book test rides.